Our first gaming coop meeting took place on Friday July 27. But we are already planning our next Coop meeting and game swap. As part of the Zero1 Biennial John Bruneau and James Morgan are bringing together a wide range of game developers to show in a classic golden age setting. 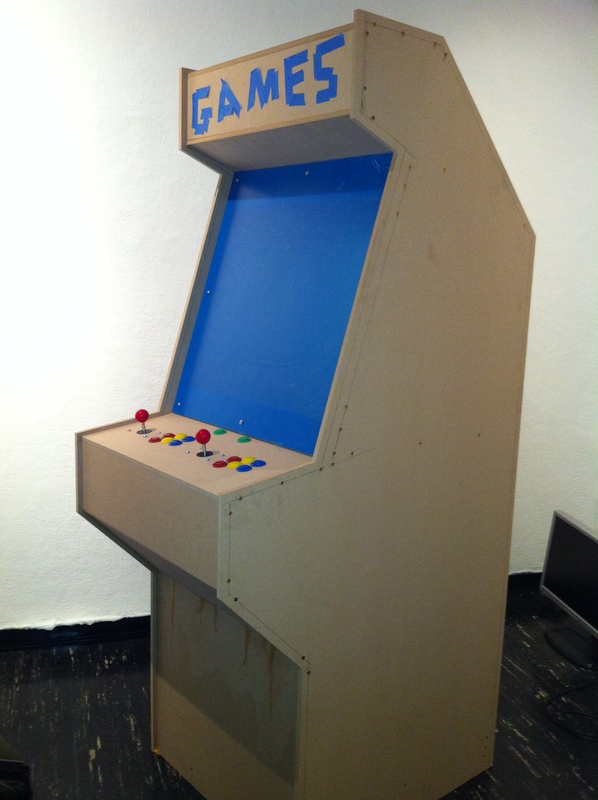 We are building a half a dozen arcade cabinets and collecting a few others from the area. The games will be presented in the arcade cabinet (choose the graphics for the exterior if you like) at Works / San Jose. Works is a volunteer run gallery with a 30 plus year history of serving emerging artists and performance. The Coop Gaming Coop will run in conjunction with ZER01 and do special events leading up to it. We are launching the Coop and holding our opening on September 7th as part of South First Fridays Art Walk. The main exhibition will be hosted by Works / San Jose but we are also are also cooking up something for the ZER01 street fair. Stay tuned!